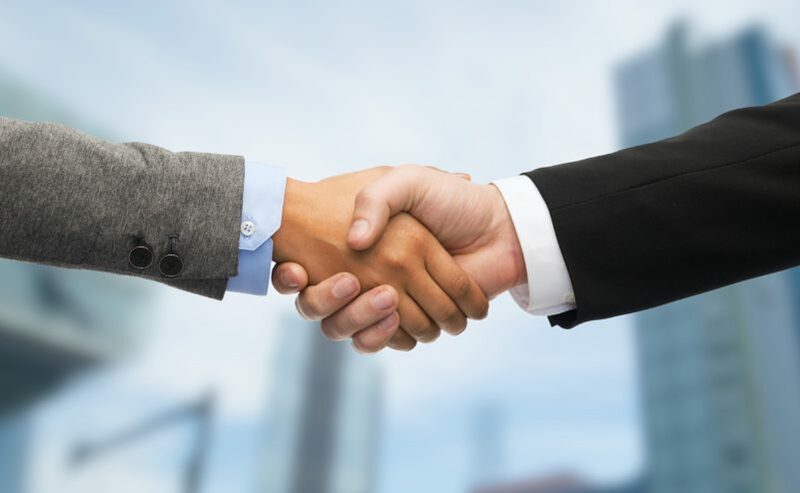 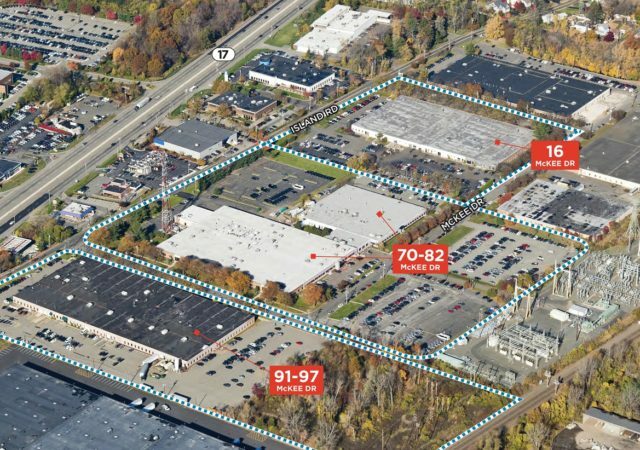 The parent company of Seiko watches and other products has sold its 140,420-square-foot headquarters facility in Mahwah, brokers with CBRE announced Monday. 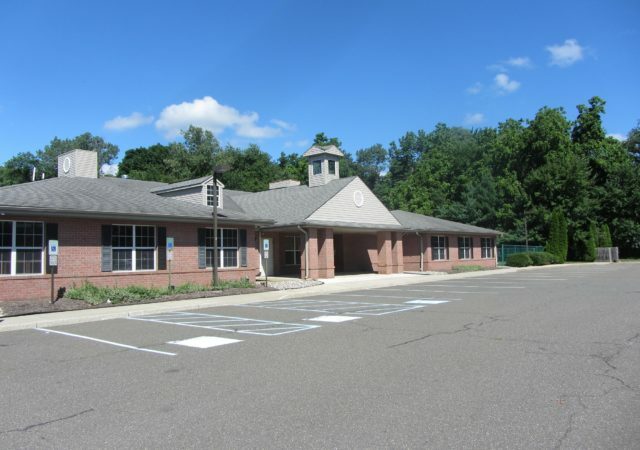 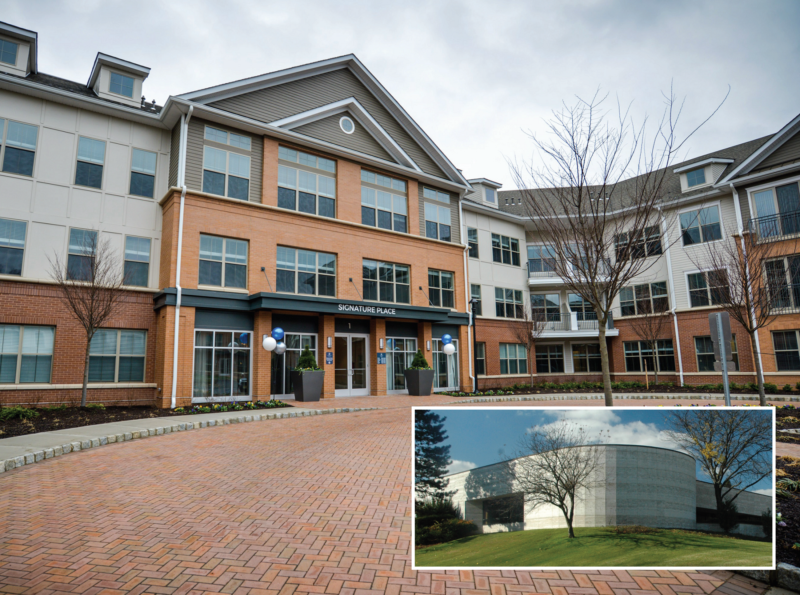 Slowly but surely, developers have begun to chip away at one of New Jersey’s most chronic issues when it comes to commercial real estate — the abundance of obsolete, aging office buildings that are no longer considered usable by modern standards. 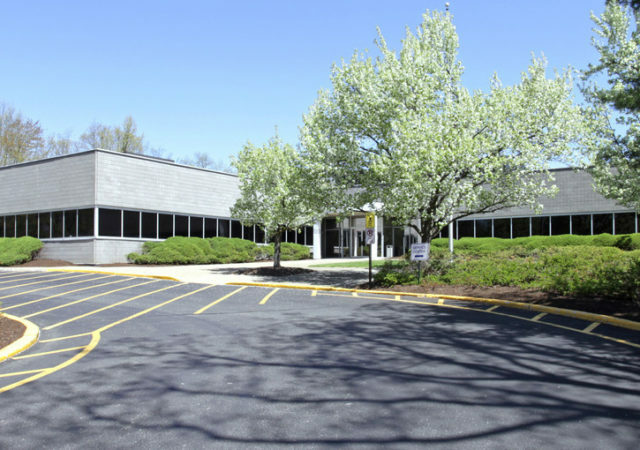 Onyx Equities is moving ahead with plans to raze an obsolete, 1960s office building in Mahwah and redevelop the site as a new 120,000-square-foot industrial building. 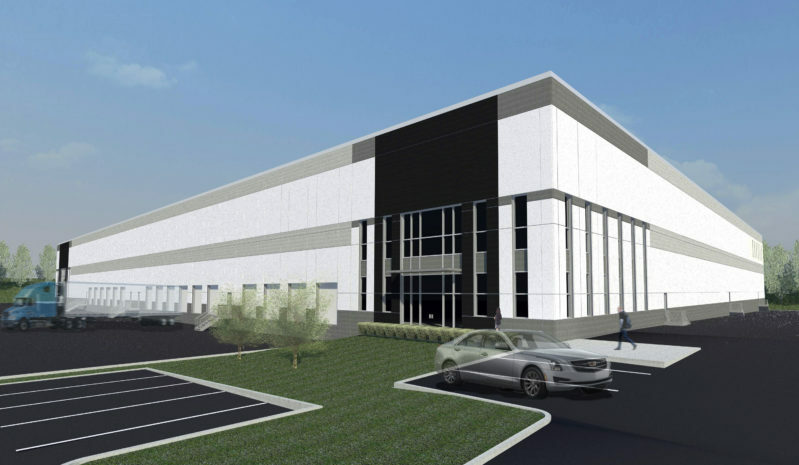 A developer has tapped brokers with NAI James E. Hanson to market a new 271,195-square-foot warehouse under construction along the northern edge of Bergen County. 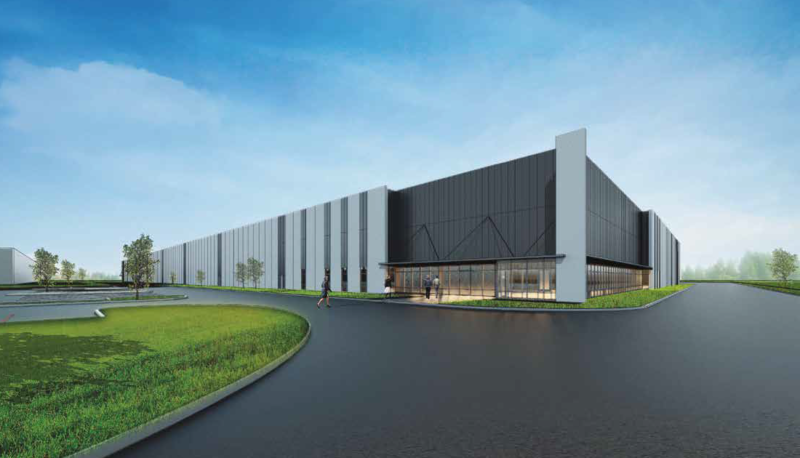 Brokers with CBRE Group Inc. have been hired to market four separate industrial properties totaling more than 500,000 square feet in northern and central New Jersey.